We have an impressive collection of pre-owned cars, vans and bikes from leading makes here at CC Cars Limited, one of which is Bentley. Known for luxurious design, Bentley models have become extremely desirable. From the beautiful Mulsanne to the imposing Bentayga Mulliner SUV, Bentley cars radiate class. 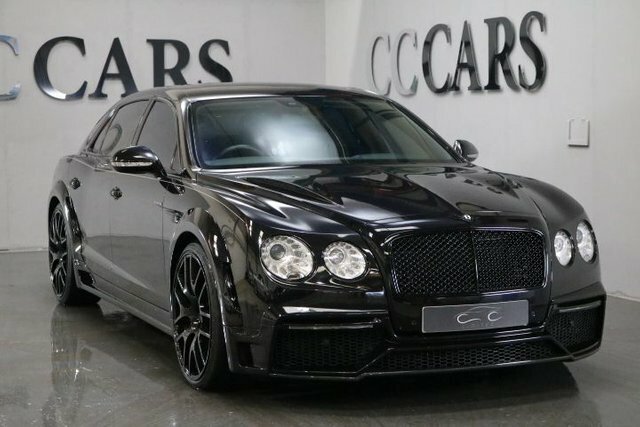 There is certain to be the ideal Bentley vehicle for you, and there is nowhere better to purchase it than CC Cars Limited. It is our aim to make your car purchase as straightforward as possible. Give us a call, leave us a message or visit CC Cars Limited in person for more details; we are based only a short drive away from Ashton.